Here is some information about 'Electric Old Timers' a facet of our hobby that the AEFA is actively developing and promoting. A 'Fact Sheet' covering this material can be accessed here . 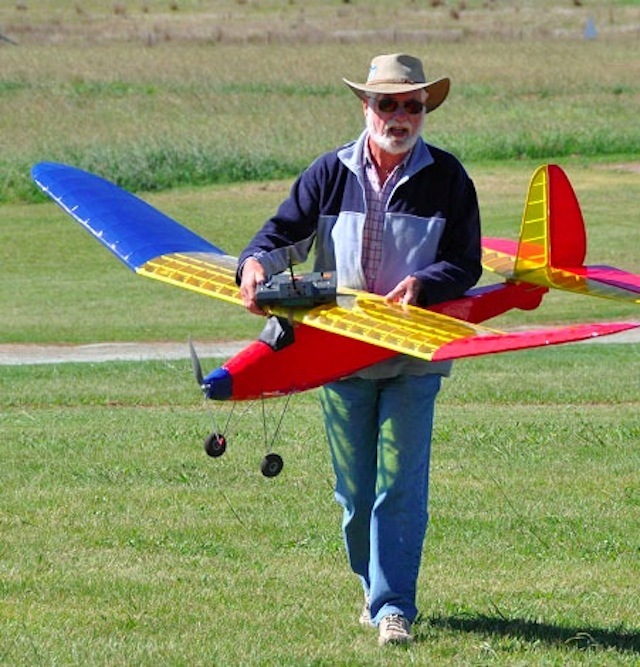 ‘Old Timers’ come in all shapes and sizes but note the term describes a particular variety of model aircraft, not their pilots. based on designs published or available as kits during the “golden era of model aviation”, the decade of the thirties to the beginning of WWII. 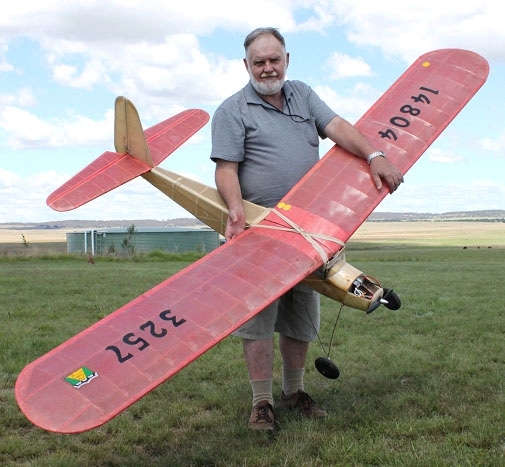 The Society of Antique Modelers (SAM), recognized as a world wide authority and advocate of these aircraft, calls models prior to 1939,“antique”, and before 1942, “old timer”. Aircraft up to 1956 are in the “nostalgia” category. 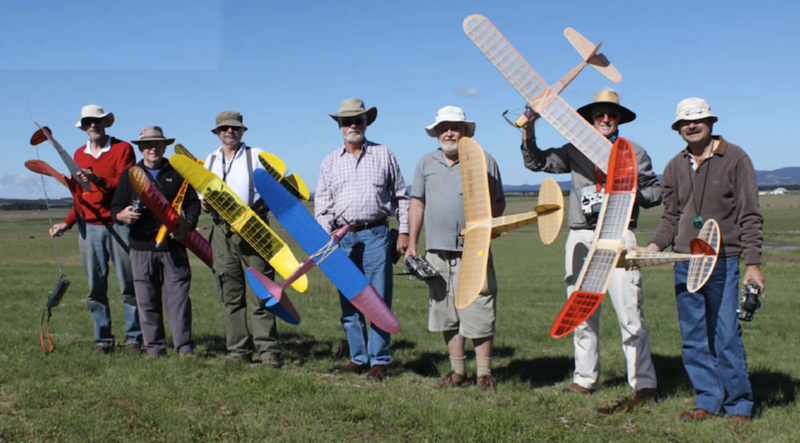 There are ‘chapters’ of SAM throughout Australia, encouraging all age groups to experience the pleasure of building and flying these character filled models. Competition among ‘old timer’ flyers has led to the development of rules and regulations that make sure the models look like their vintage counterparts while allowing modern building materials and structural improvements. Replacing ignition or glow motors with electric power is now also an option. 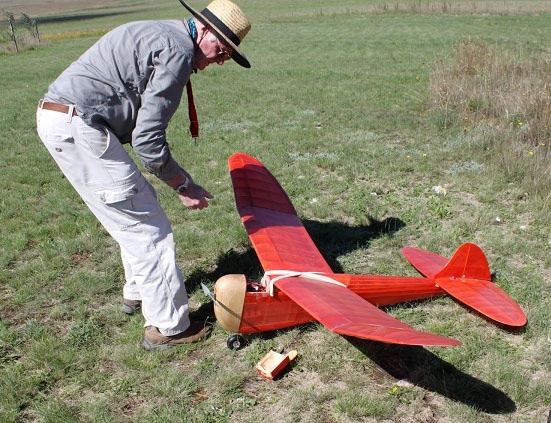 ‘Old Timer’s were originally free flight models powered by ignition engines or rubber motors. In that era, there were two types of competition, one for a limited motor run, the other for a limited fuel allowance. Current competition rules emulate those concepts. 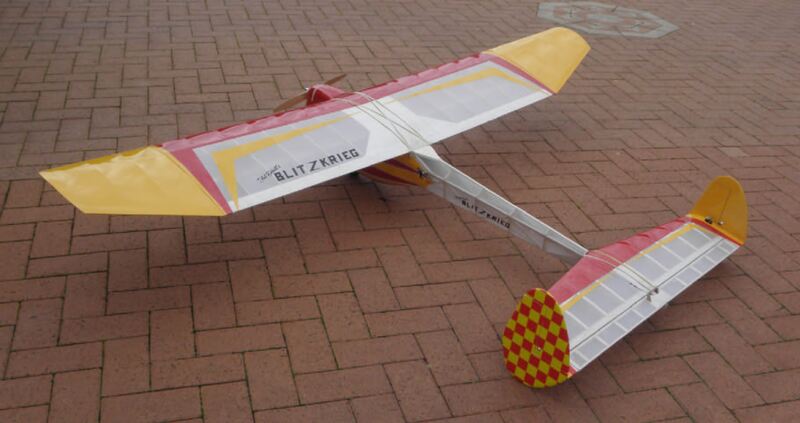 Vintage Glider - 7 minute flight. Single motor run with an electronic plug-in device limiting motor run time and aircraft height under power. Here are some tables describing some of the models currently competing in AEFA events.They show that one or two designs dominate and that mid to low price range motors give good results. Experience in AEFA competitions has also shown that for these first three categories, flyers can be very successful using the same airframe and motor. All that is needed is to change propeller and battery for each category.